ND Safety Limited offer a comprehensive range of risk assessments services including noise assessments, vibration assessments, competent person and retained consultancy services, dust / fume / gas and air monitoring, water analysis, lighting surveys and ergonomic and anthropometric assessments. 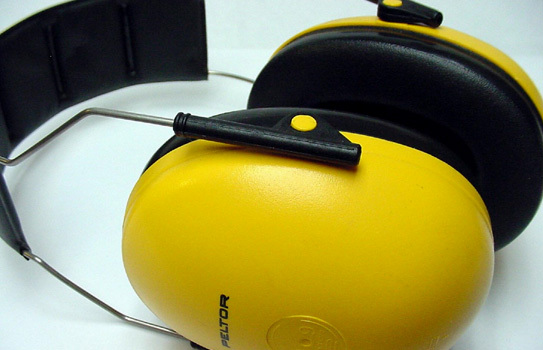 We are able to offer a full range of noise assessments to meet the requirements of the new Noise at Work regulations. Personal dose, environmental and background risk assessments can be carried out, as can a full octave band analysis to assist you in choosing suitable and sufficient hearing protection. We can also offer audiometric testing for employees to establish any areas of concern with regard to hearing degeneration. ND Safety Limited can provide a full range of vibration services, ranging from a full vibration assessment of the whole workplace to a single tool assessment on an individual piece of equipment. 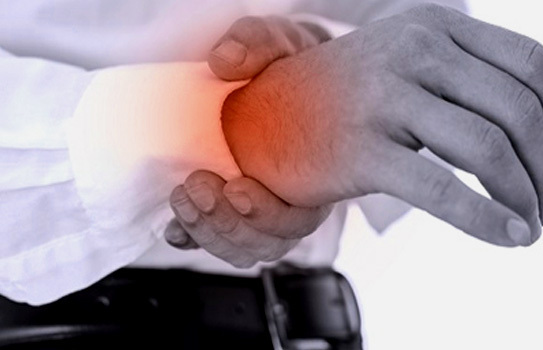 We can also offer a full range of occupational Hand Arm Vibration Syndrome (HAVS) assessments for your employees carried out by qualified medical physicians. Competent person and Retained Consultancy service can be offered to meet your specific requirements by ND Safety Limited. 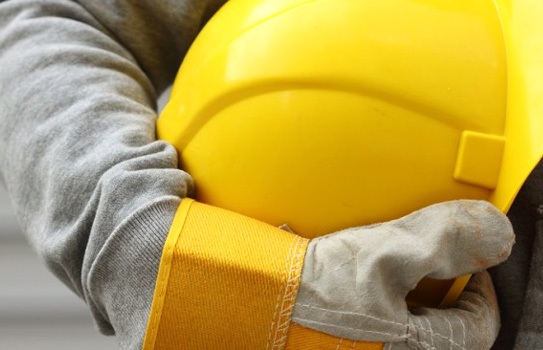 Our team of specialists can assist you in all aspects of implementing a Safety management System. A full service of monitoring is offered to allow you to comply with the Workplace Exposure Limits (WEL’s) set under the Control of Substances Hazardous to Health Regulations. This will include personal dose and background monitoring, laboratory analysis and production of detailed reports where requested. We can also implement a full health surveillance program. 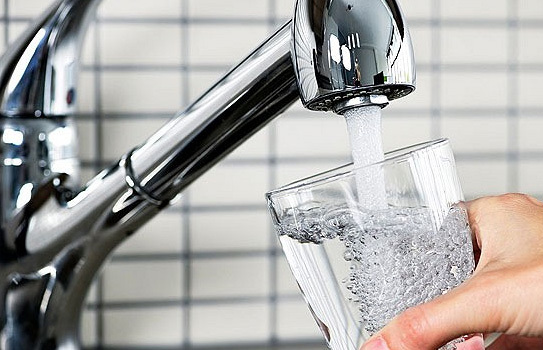 We can offer water testing for both drinking quality and to establish whether biological agents are present such as legionella, leptospira and other organisms / compounds that could present a risk to your staff and members of the public. 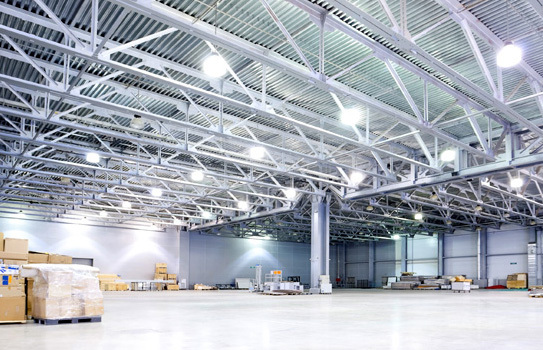 We are able to carry out detailed surveys of lighting levels within the workplace to ensure your company is compliant with current HSE Guidance. 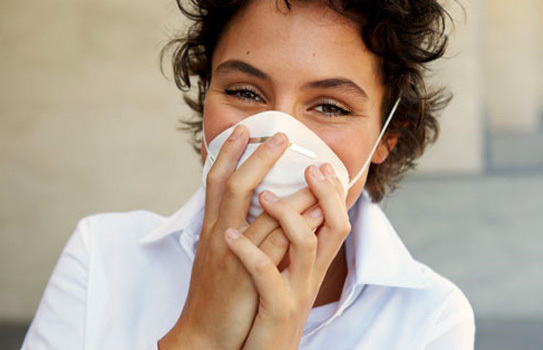 This service is often carried out in conjunction with air quality testing. 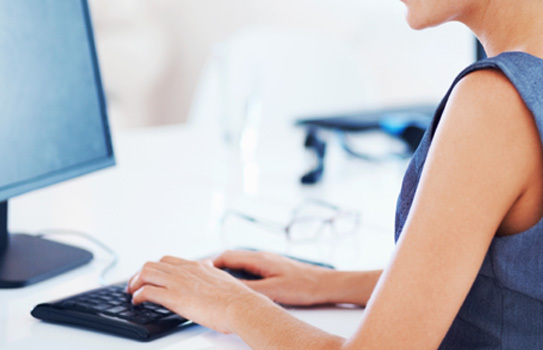 It is our aim to provide a full range of ergonomic and anthropometric surveys covering issues such as use of display screen equipment, manual handling, repetitive / frequent tasks and where necessary to implement a full health surveillance program to protect both staff and your company.